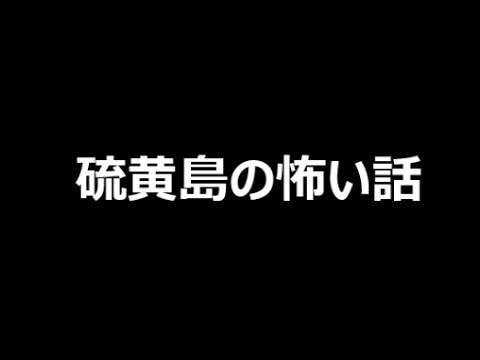 10th Anniversary of the Movie. 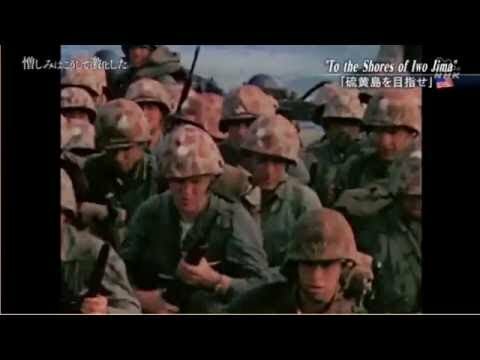 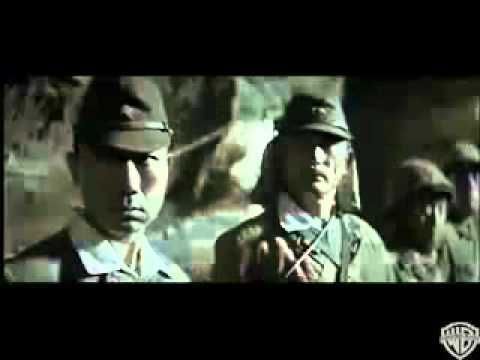 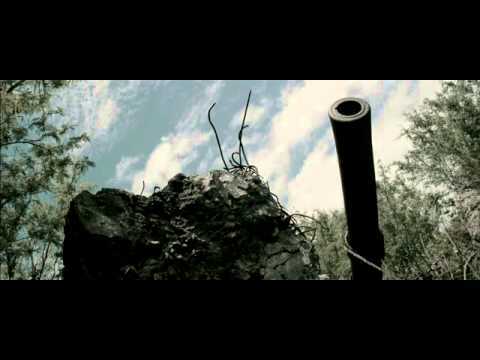 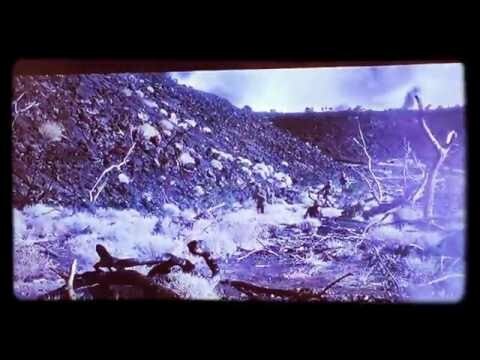 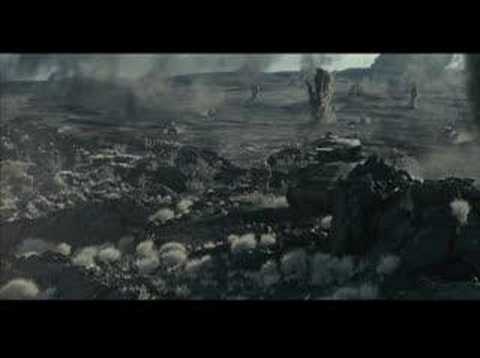 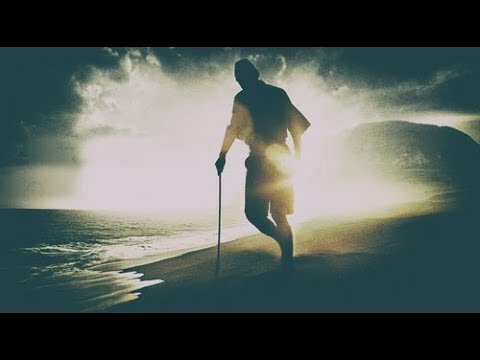 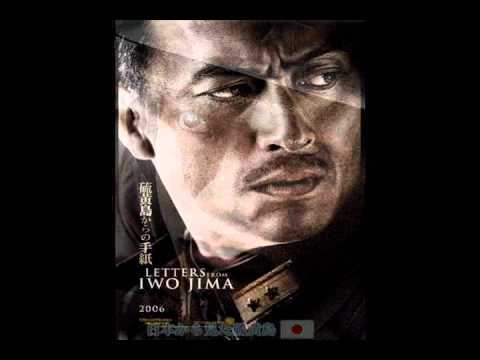 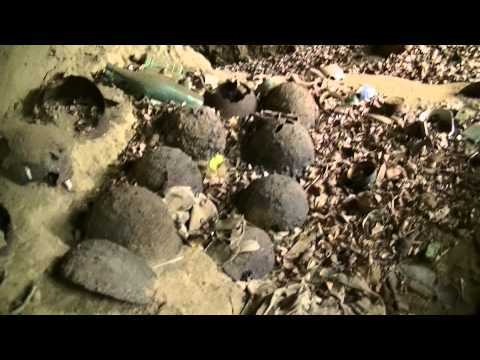 Iwo Jima was brutal for both forces.Thats what this videos proves about Japanese Soldiers that had to fight for there lifes and show honor,purity,and valor. 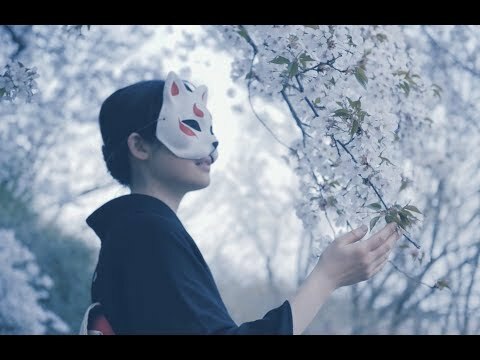 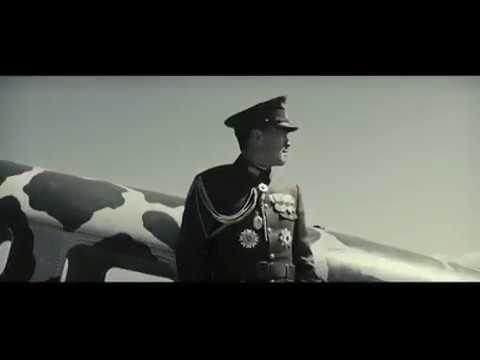 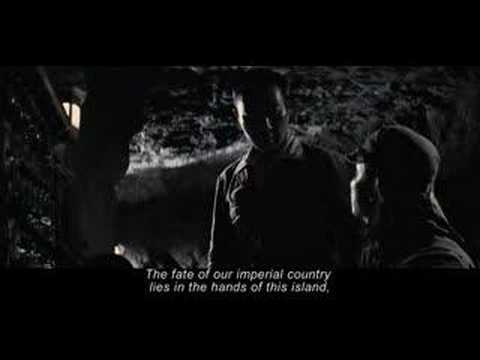 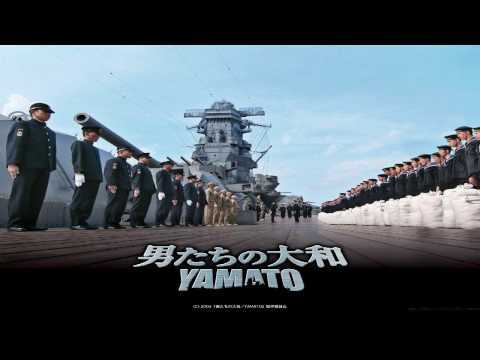 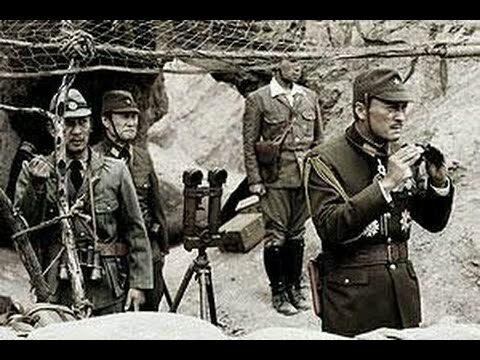 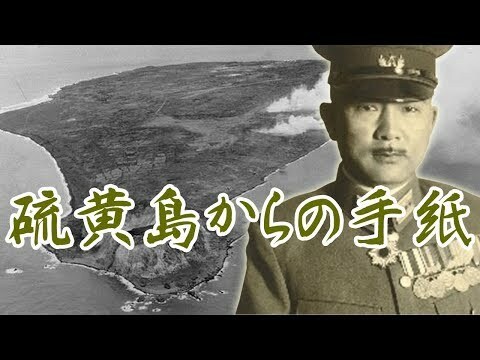 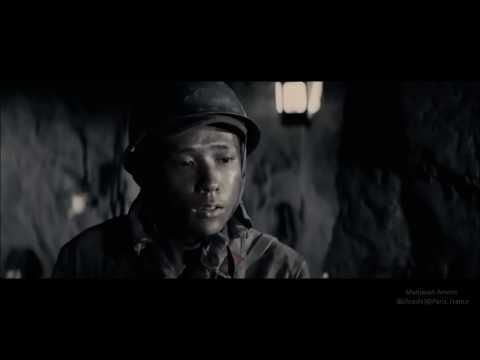 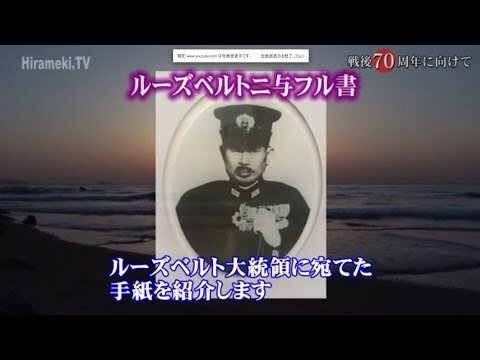 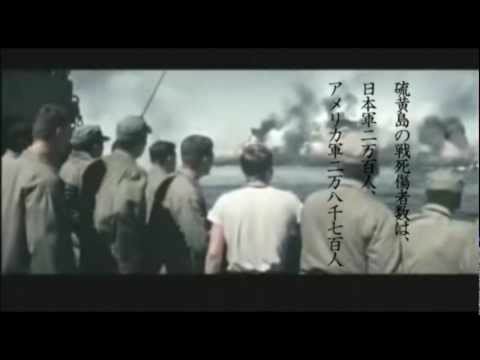 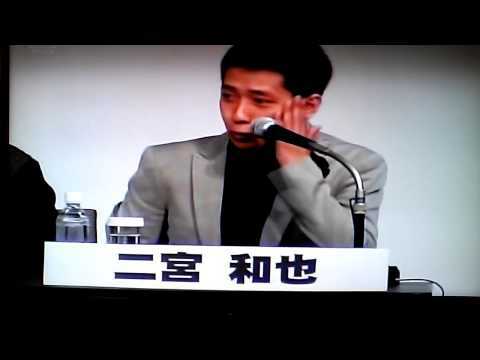 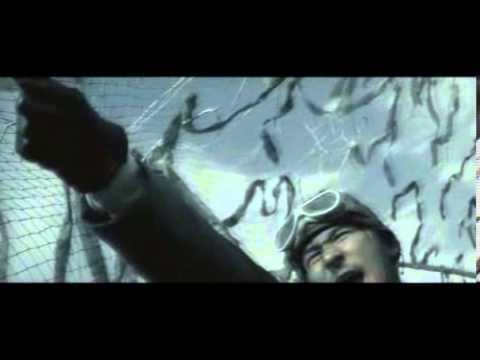 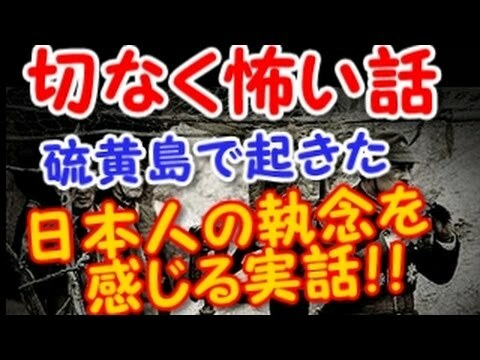 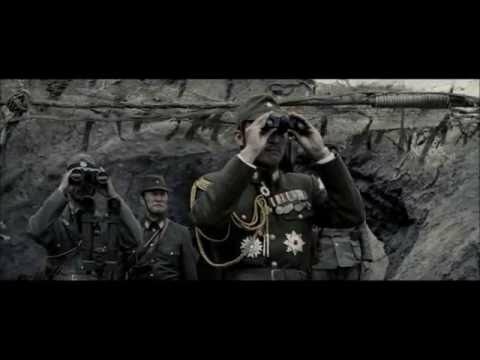 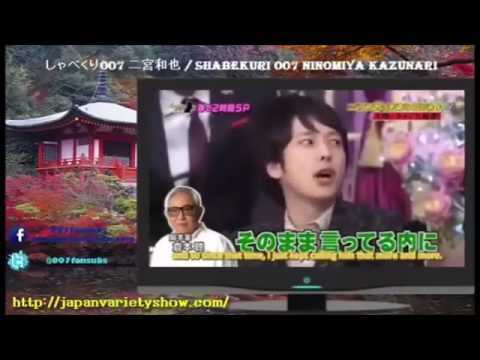 曲 四季刻歌 URL https://www.youtube.com/watch?v=d1YygN7jG7E 日本軍も米軍も皆家族や国のために戦った そのことを忘れないでください.